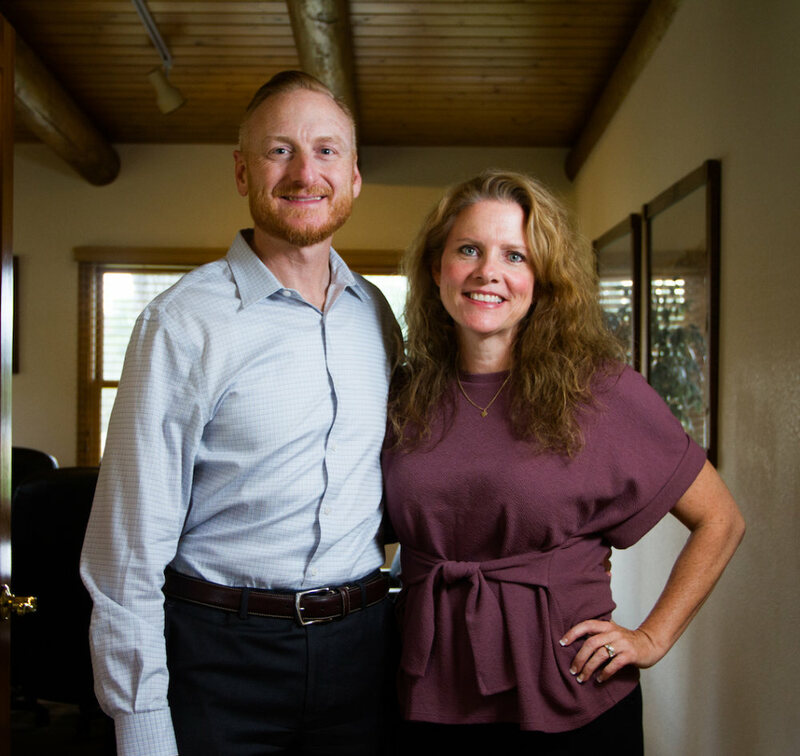 RSS Insurance Services is a third-generation family business serving the Colorado community from our office in Westminster. Since 1967, we have put our customers first. Today, we are more committed than ever to minimizing the cost of insurance while maximizing your coverage with a plan you feel confident in. We approach every client partnership as a personal relationship built on compassion, utmost trust, and indispensable advice. Our experienced team knows this industry inside and out, backwards and upside down. From covering your business to insuring your family, we’ll design a custom solution to help you protect your livelihood. We know that peace of mind is essential to prosperity, and there’s nothing we want more for you. At RSS, we proudly carry on the legacy of the principles our agency was built upon. These values are the lifeblood of our work and the foundation of the care we show our clients every day. Over 50 years ago, RSS was founded upon the principles of integrity, professionalism and honesty. As agency owners, we added three more core values we feel passionately about – generosity, community and teamwork. We are dedicated to protecting our children, our employees, our community, and our clients. To us this is a deeply personal mission. We also think our values and personal approach to insuring our clients and their assets makes RSS unique and special in a world of 1-800 numbers, indifference and insurance sameness. Every suggestion we make comes from a place of integrity and consideration for your unique, personal needs and never ours. We are proud to have created an agency culture built on values, rooted in expertise, and driven by care. Put simply it’s, Protection, Taken Personally. Consider it our commitment to you. We make every RSS team member sign this pledge to uphold our high standards of fairness and truthfulness above all else. We stand by it. We keep it in practice. And we revisit it often. We believe in treating others how we want to be treated… that begins with honesty. We will provide our customers with quality premium and coverage options. If you have found a better price and coverage combination elsewhere, or we cannot find a policy to suit your situation, we will tell you. We will only sell you a policy based on what you actually need to protect you, your family, your business, and your assets. We won’t falsify, exaggerate, or misrepresent facts about premiums, coverages or our companies to our customers. We will not sell a substandard policy to our customers to sell a “cheaper” premium. We won’t falsify, exaggerate, or misrepresent facts to our companies to find a “cheaper” price.